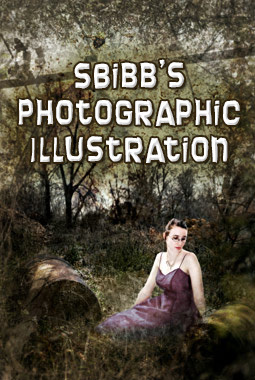 Welcome to SBibb's Photographic Illustration! My name is Stephanie Flint, and I'm a photographic illustrator. I use a combination of my own photography and stock photography to create book covers with unique characters and designs, and each cover is made custom to the needs of the author and/or publisher. These covers can be designed for ebooks, print books, and wraparound formats. To learn more about my prices and read behind the scenes of the book covers I've created, check out my blog, and please don't hesitate to contact me if you have questions. All content copyright © 2015 by Stephanie Flint.